We’d like to introduce you to our newest MyDealerOnline team member, Julian Aspite. Julian is going to be a senior marketing major at West Virginia University and will be assisting the marketing and sales department for the duration of the summer. Certainly a well-rounded and knowledgeable addition to the team, Julian grew up right in the action of the auction at Aspite Auto Auction, currently owned and operated by his dad, Jerry Aspite Jr., and his uncle, Antonio Aspite. Here’s more from Julian himself. Growing up in the auto auction world was very exciting. I would go to auctions on Saturdays to watch my Dad and Uncle auction off cars and loved to hear them do their “fast talking.” Hearing them speak always made me laugh and smile. Although the auctions were fun, they were also very intimidating. There would be a lot of people hovering around the lot hollering when they did not get the car they wanted, but I was able to get used to this quickly. After the auctions, my Dad and I would go back to the office so he could do paperwork. After he was finished with his work, we would go into the yard and he would drive me around on the forklift, play with dogs, and look at all the cars. Everything was very fascinating to me. Now that I am grown up and working with my Dad and Uncle, the auto auction world I grew up in is very different. 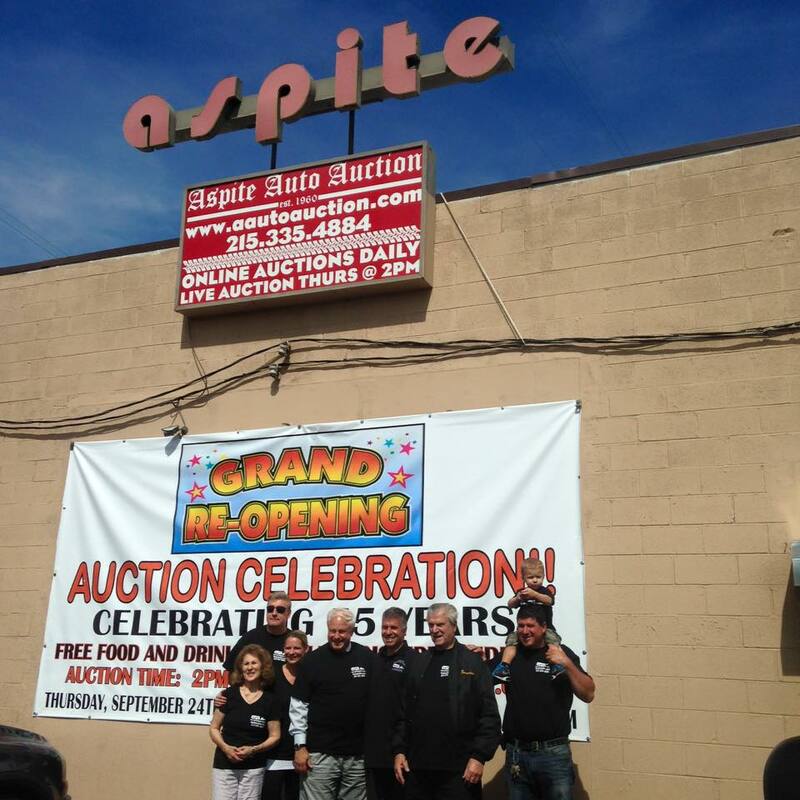 Aspite Auto Auction went from working in trailers on the side of State Road to an office in a building. They started to get nicer cars in their auctions with clean titles and made a bigger name for themselves. Since I can still remember what the yard looked like and how they ran the auctions many years ago, I am able to fully appreciate the work that my family has put into this business and where they are now. 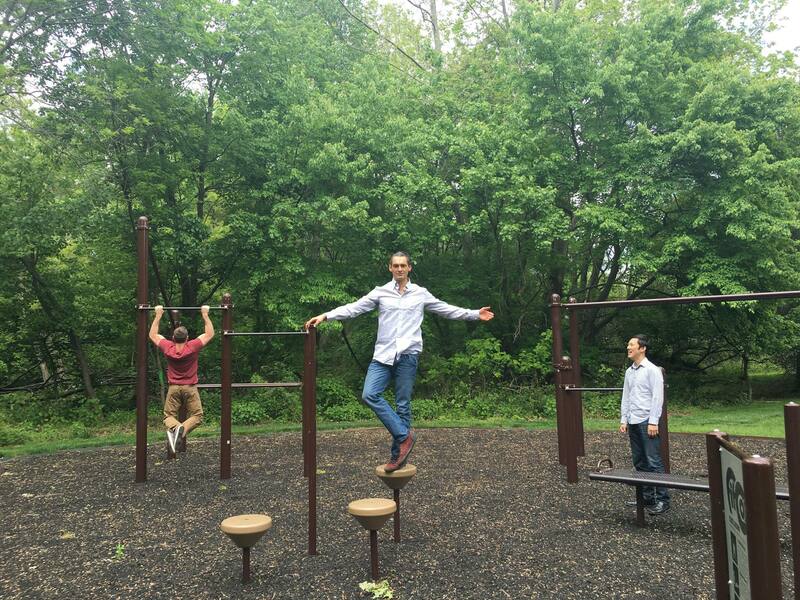 Each day I work with my family I learn more about the industry and see how they are evolving with the digital era. Over the past few years, I’ve been working for Aspite Auto Auction when I am home from school. I saw the company switch from only live auctions to now having live and online auctions. The way they run their live auctions is different from the way they ran them two years ago and it seems to be changing each month. They are able to find more efficient ways to run the auctions which benefits everyone that works for Aspite. They now use an online auction platform with an easy to use mobile app, a technology upgrade that has changed business for the better. 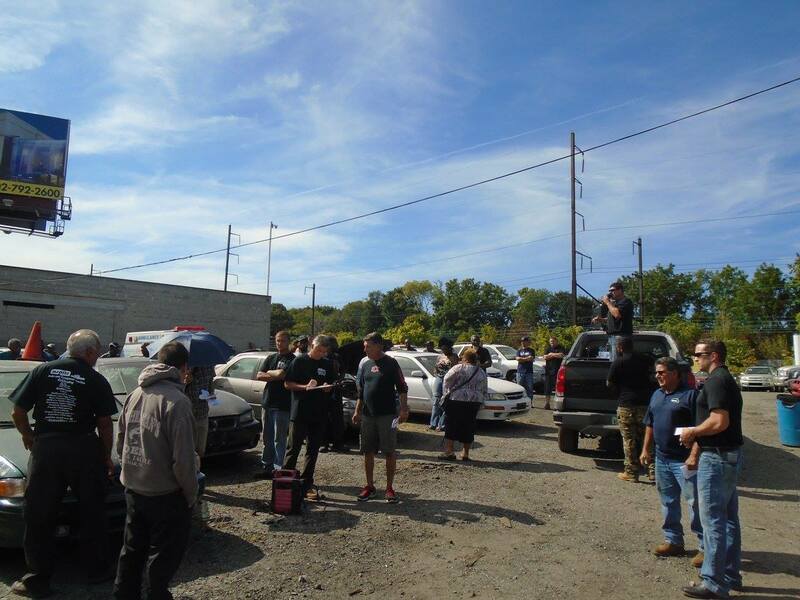 We are able to put vehicles online much faster with the app and online auctions run very smoothly. It has been a great help to the company and I am very excited to see where it takes us in the future.